Welcome to one of the worlds newest gaming halls within Resorts World Sentosa. Relish in all that is Resorts World Casinos and endure thrilling entertainment and impeccable cuisine. Come to play table games, slots and endless electronic games. Much more than just gaming, at the Resorts World Casino you are able to experience high-class shows, glass sculptures and much more to entice the senses. 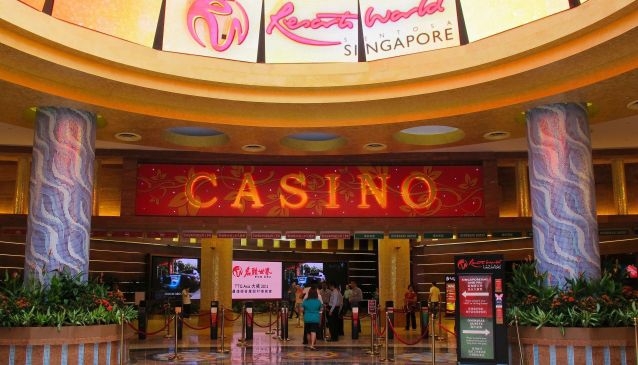 Resorts World Sentosa is unmatched in the knowledge of Asian gaming. In addition to gaming, the Guest Services Ambassadors ensure customers get an enjoyable experience after careful hand-picked selection for the best team available. The casino is part of a rather huge attractions park consisting of several hotels and restaurants, a mall, the Universal Studios and the Maritime Museum, both guaranteeing great fun for adults and children alike.